Adjustable height bur caddy for instrument protection during ultrasonic cleaning and sterilization. Drain holes help prevent rusting of burs. Accepts FG and RA burs. Autoclavable. 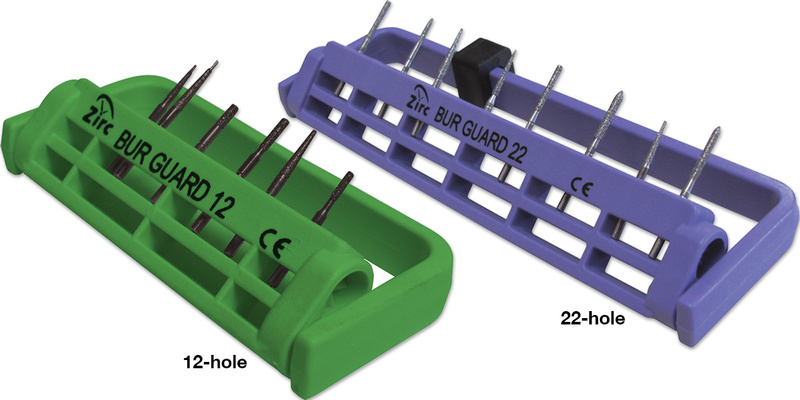 Contains: 1 bur guard, 1 short-bur adaptor.